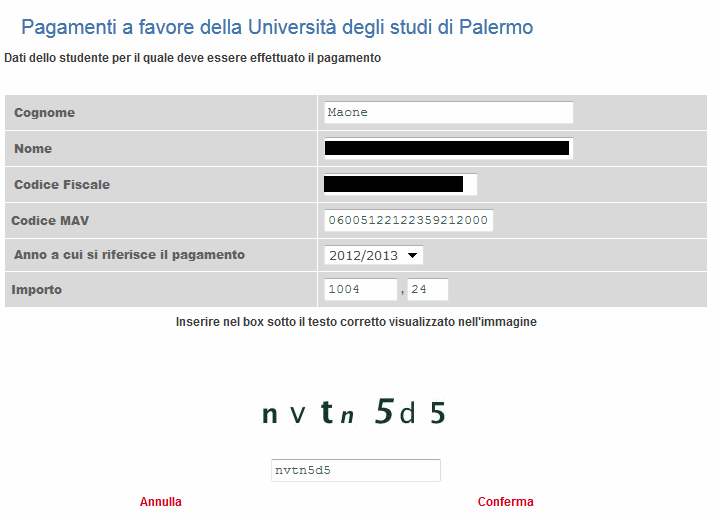 hackademix.net » So Unicredit, Doesn't My Visa Make Me Human Enough?! This entry was posted on Monday, November 5th, 2012 at 12:43 am and is filed under Italy, Personal, Mozilla, Security. You can follow any responses to this entry through the RSS 2.0 feed. Both comments and pings are currently closed. But be fair now Giorgio... it'd be against the Universal Accords Governing the Fair Use and Bleeding Dry of Actual Persons, to which all large banks are signatories, to allow robots to make deposits.